Invar is a low expansion alloy consisting of 36% Nickel, balance Iron. Invar Alloy exhibits extremely low expansion around ambient temperatures, making Invar Alloy particularly useful in applications where minimum thermal expansion and high dimensional stability is required, such as in precision instruments like optoelectronic devices, optical and laser benches, electronics, and other kinds of scientific instruments. 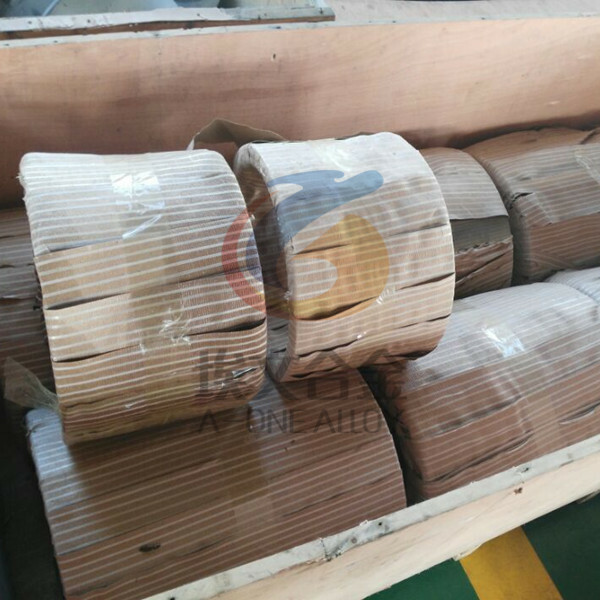 Wire and strip could be delivered with 2 weeks. 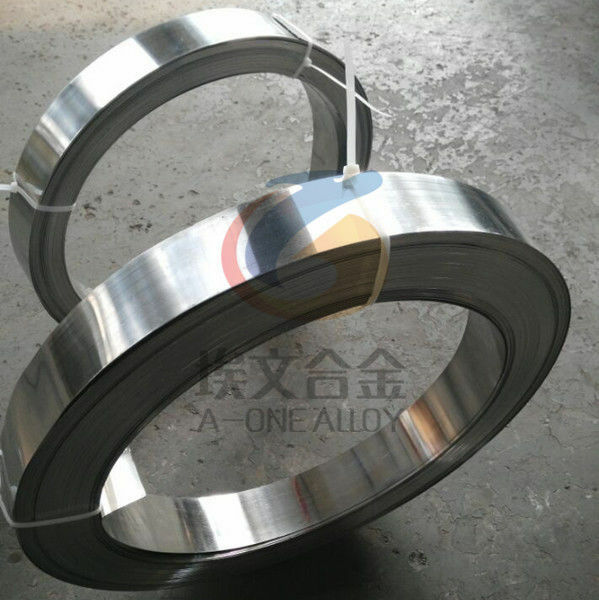 Delivery of other products please confirm with A-one Alloy.